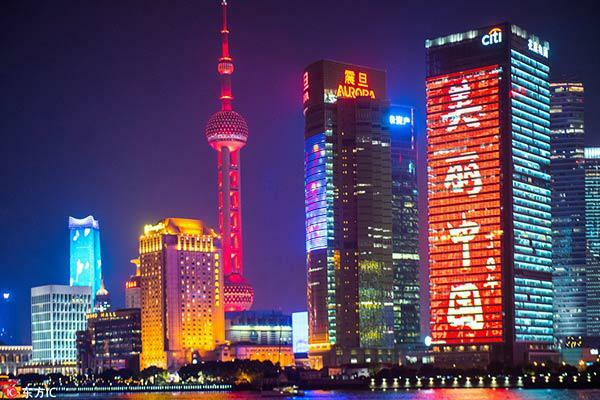 Shanghai, China's commercial center with best urban scale and freight transport, tops the latest list of the best cities for business in Chinese mainland, according to Forbes China. 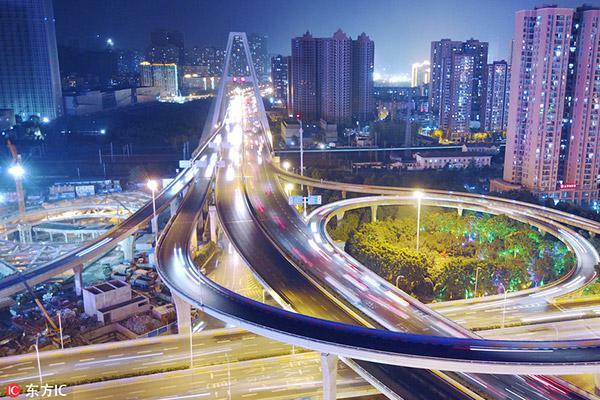 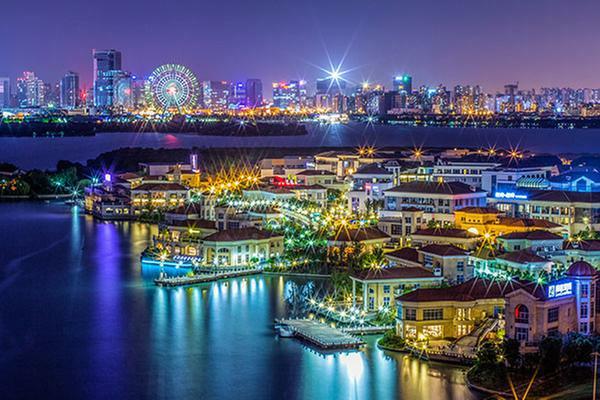 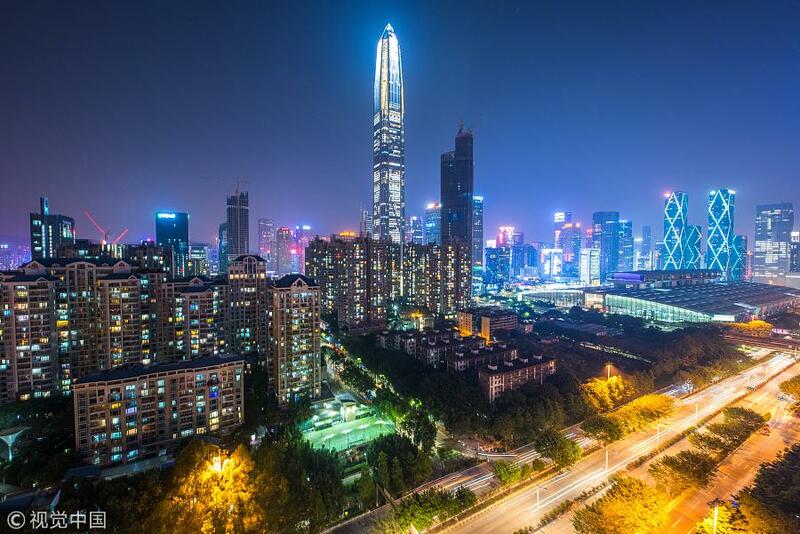 Guangzhou grabbed the second spot with highest passenger transport index and Beijing ranked third with outstanding performance in talent, urban scale, consumption ability, passenger transport and innovation. 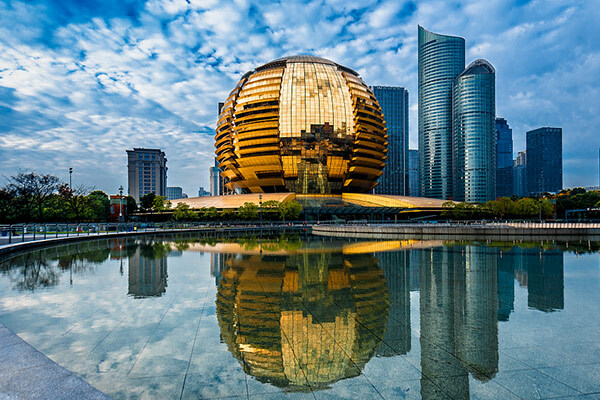 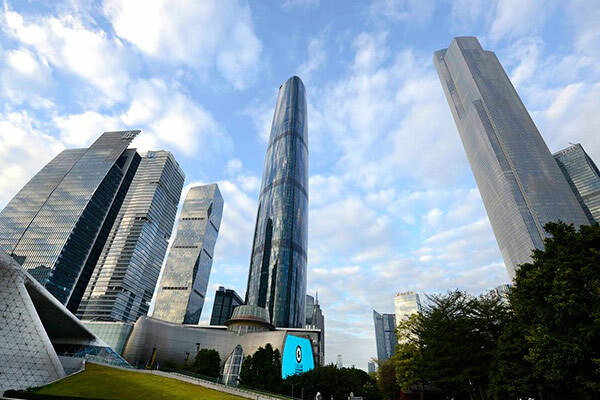 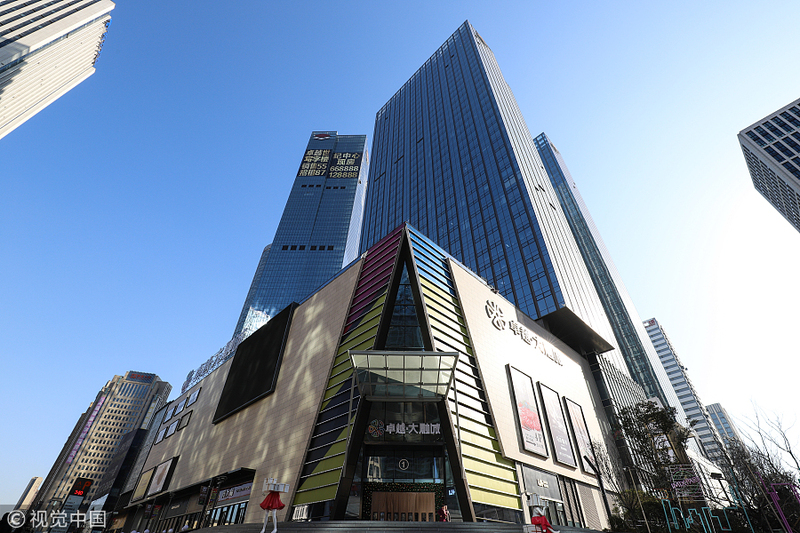 Although Shenzhen ranked No 6 on the list this year, the city, home to internet giant Tencent and China's telecommunications hardware leader Huawei Technologies, is the most innovative city among all the 100 cities on the list. 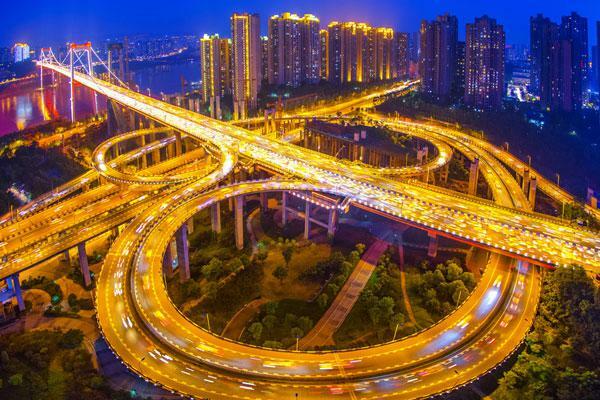 Since 2004, Forbes has ranked cities by evaluating indexes such as human resources, urban scale, consumption ability, passenger traffic, freight transport, vitality of private economy, operating costs and innovation. 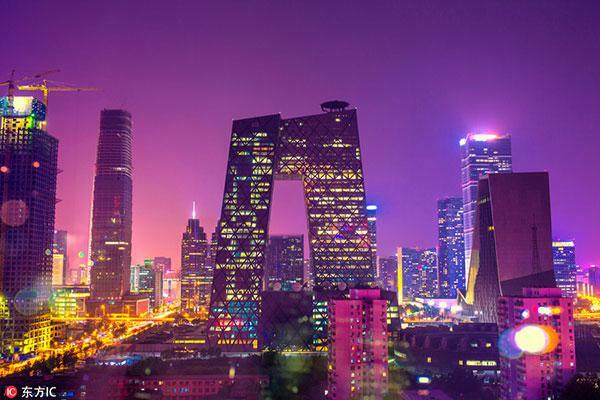 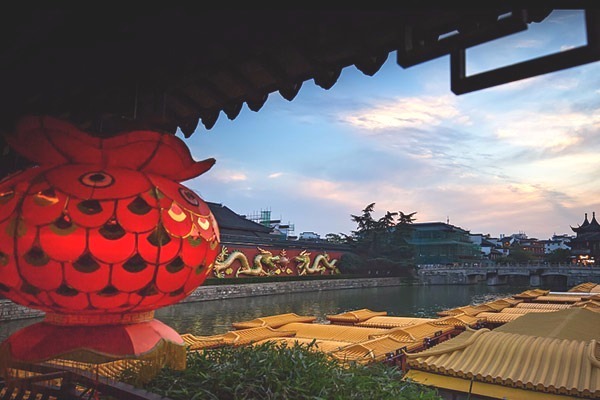 Let’s take a look at the top 10 cities in Chinese mainland in 2017.